Be honest: How much time today did you spend looking at other people’s Instagram Stories?? Yeah, we feel you. 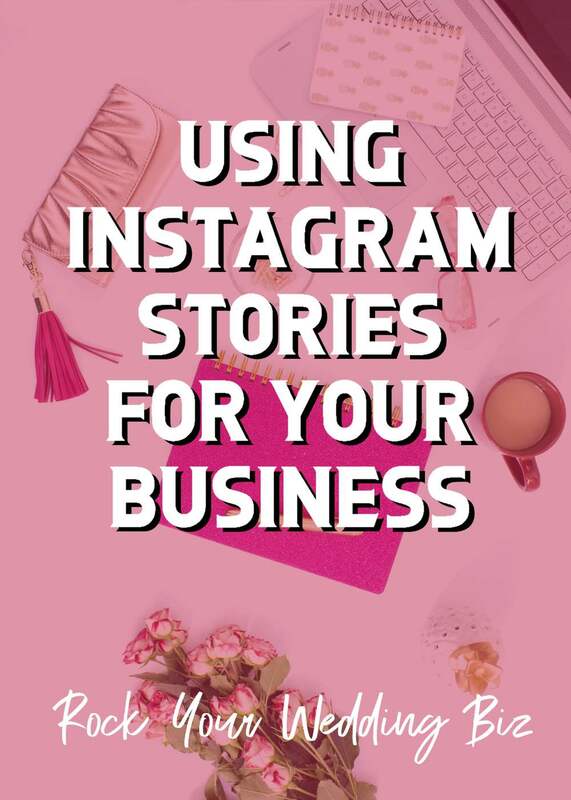 But IG Stories aren’t just for your viewing pleasure – they are also a goldmine for content creation. If you’ve been shy on IG Stories, NOW is the time to get in the game! Mindy breaks it all down for you- from just the basics to more advanced techniques, including what to post, how to find your analytics, and best tips and tricks. In fact, when you tune in to today’s episode, take a screenshot, post it to you IG Stories, and tag us! Boom! There ya go, you’re on your way to IG stardom! Let’s dive in, rockstars! Instagram Stories is like a social media platform within a platform! Stories are ephemeral content; they disappear after 24 hours. Stories are a great way to connect with your followers, and develop that “know, like, and trust” factor. Don’t overthink your Stories – be unpolished and authentic. Use the analytics to learn what your followers like and dislike. 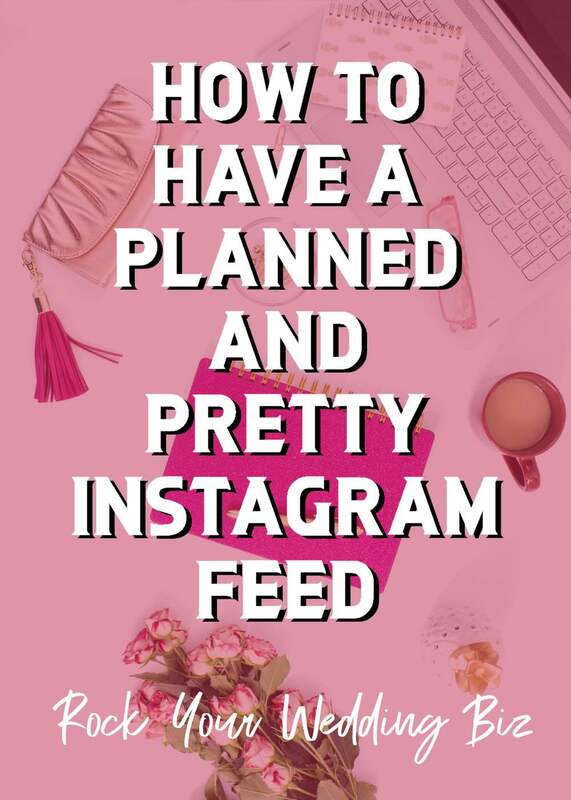 We talk a lot about the importance of Instagram for wedding pros, so today we are getting down to the nitty gritty – HOW to actually plan your feed and make it pretty! Tips and tricks, methods we swear by, and lots and lots of app recommendation. 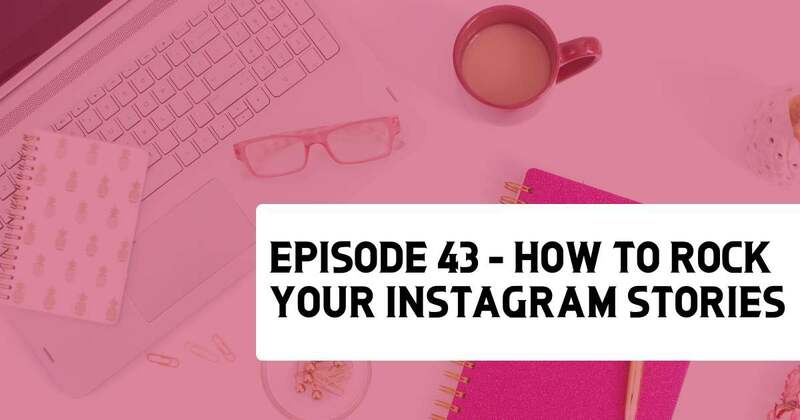 Whether you love Instagram or post to it kicking and screaming, this episode will get you motivated to uplevel your IG game! Treat your Instagram not like a social media account but like a living breathing portfolio. It’s good to have an Instagram posting plan, even if it’s very basic. Pay attention to what your followers like! 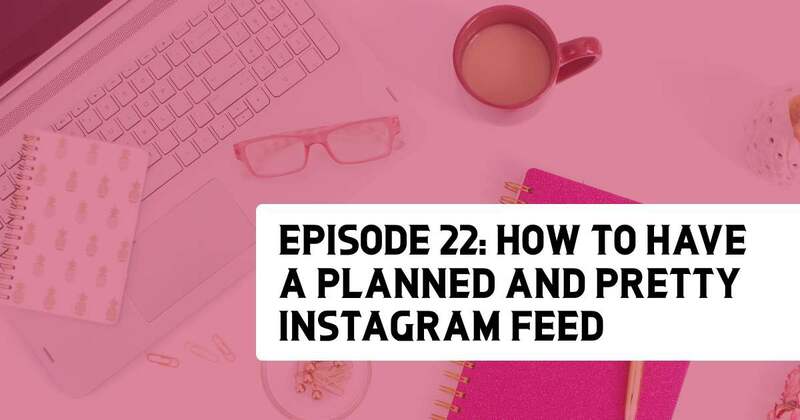 Use a platform like Planoly to help plan out your Instagram posting schedule. Instagram – our friend and our foe. Kidding! But it does seem that way sometimes, yes? It’s an essential platform for wedding pros, so you’re committed to it. But are you sure you’re doing it “right”? 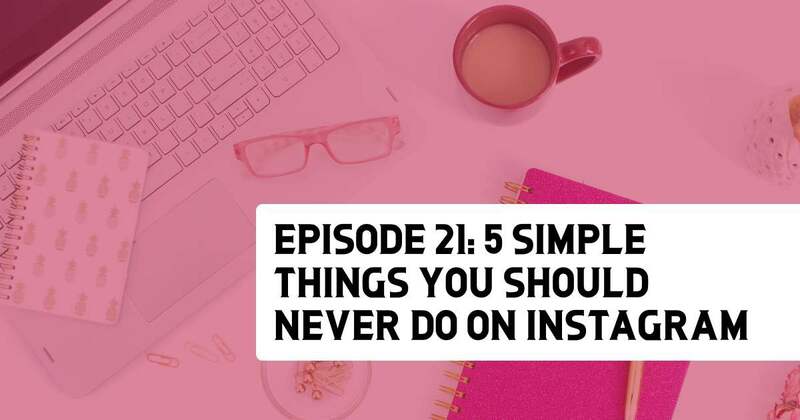 In this episode, we call out 5 mistakes we keep seeing wedding pros make on Instagram – and we tell you how to fix ’em! 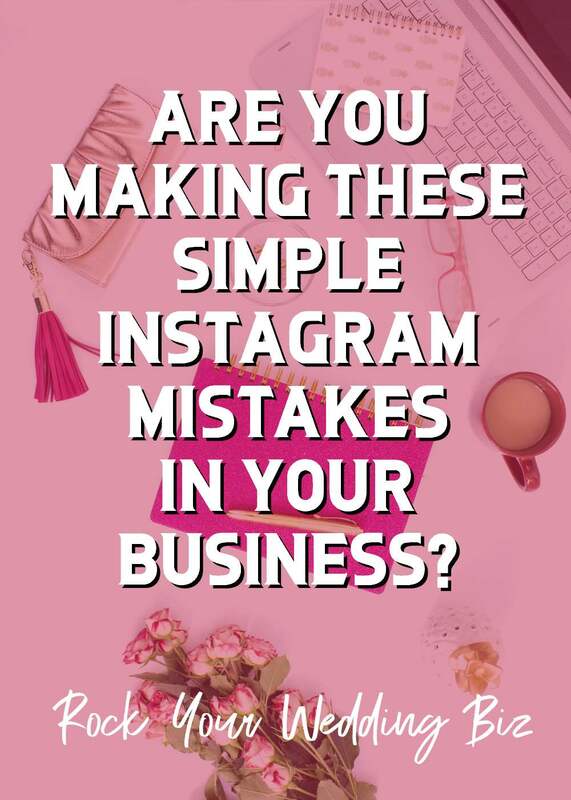 Are you curious to see if you’ve committed any of these 5 deadly Instagram sins? Let’s go, wedding rockstars! Treat Instagram like a mini-website or a living breathing portfolio of your work. Don’t make your account private. 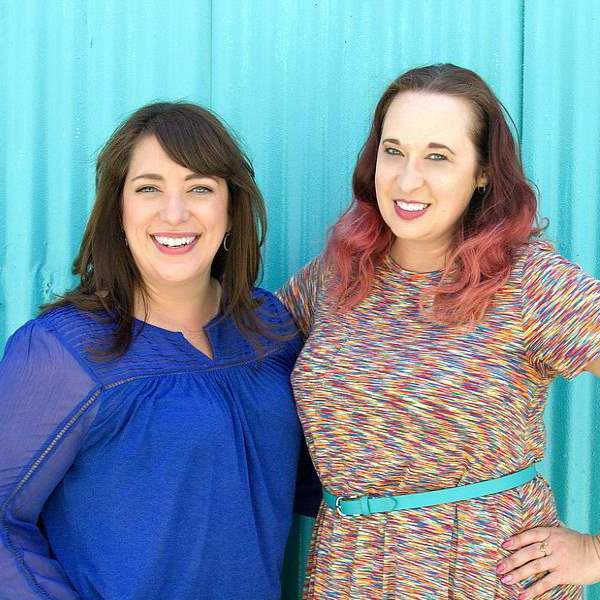 Never, ever post “bad” photos (listen to find out what we mean by that). Don’t give your followers a chance to forget about you. Don’t skimp on the captions.